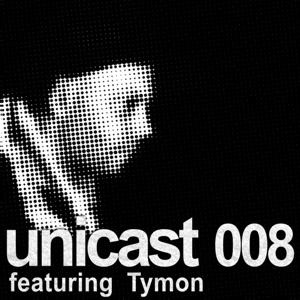 Founder of the Union Recordings presents the first of a series of podcasts called unicast. 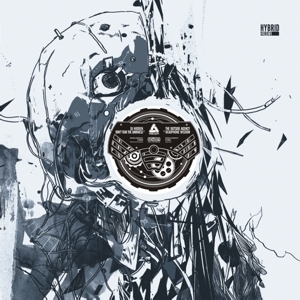 Gerdan and nonexistence are really sick ! 002 by Switch Technique ?